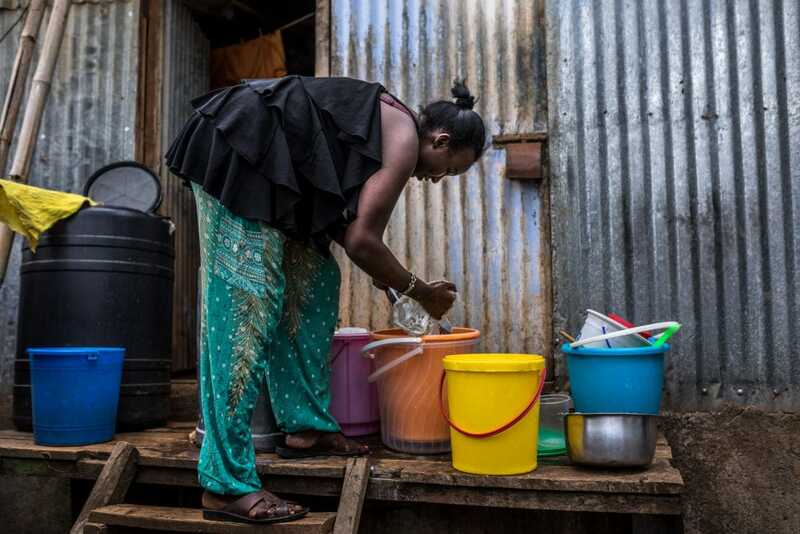 Her business requires at least 10 jerry cans of water a day for the cleaning of the dispensing machine and containers. This was costing Eveline 100 Kenyan Shillings (Kes) per day, which for a small business like Eveline’s was very expensive. 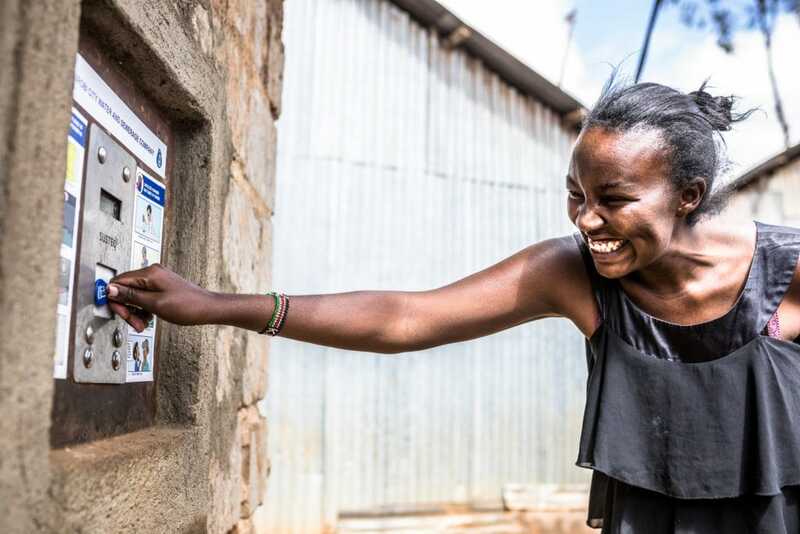 As one of the beneficiaries of the newly pre-paid water dispensers installed in Githogoro, Eveline now has access to a reliable affordable clean water supply, which is crucial to the success of her business. The One Foundation‘s vision is a world in which everyone has access to clean, safe water, forever. You can read more about our work in Kenya on our project pages.